Edidem whose voice refreshes like fountain of blessed water, developed love for music at a tender age from his fathers church. He was the lead single of the award winning gospel music group 'D GENESIS'. 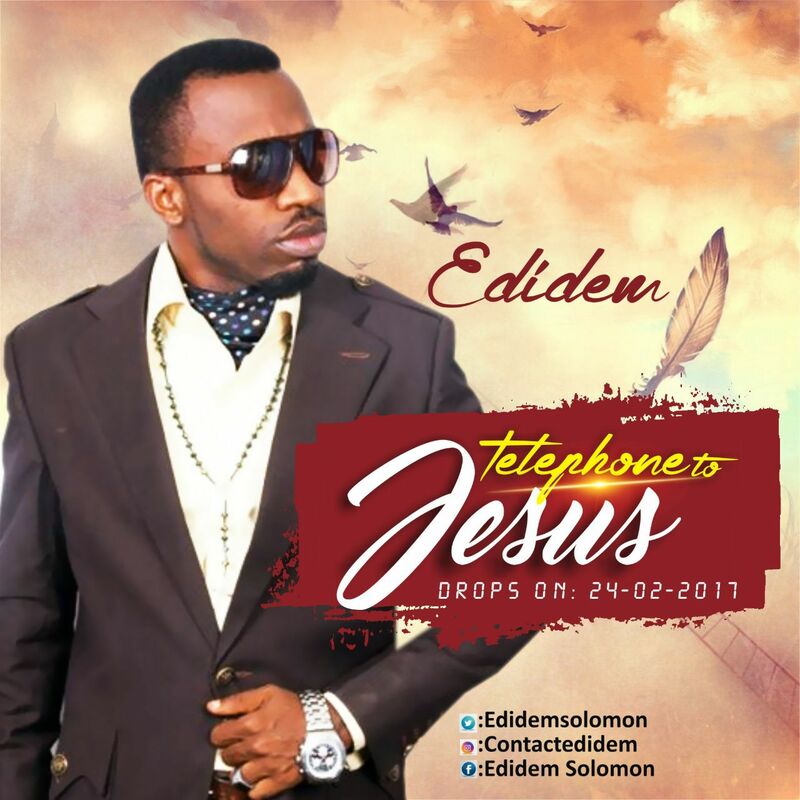 Having considered exploring wider possibilities as a solo artiste, he is here with his debut single Telephone to Jesus.